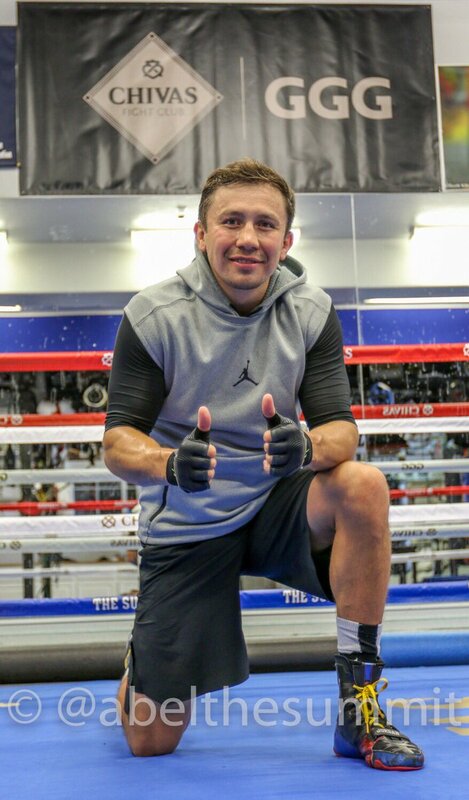 WBC middleweight champion, Gennady “GGG” Golovkin, was recently at The Summit Gym in Big Bear, California, being prepared by Abel Sanchez in order to beat Saul “Canelo” Alvarez. “Gennady has wanted this fight for a long time, so we must do a perfect job for him to be at his supreme best on September 16. This is war!” urged Abel. 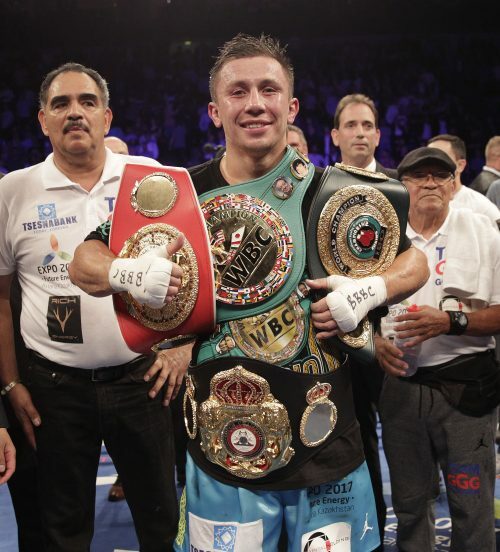 Golovkin (37-0, 33 KOs), native of Karaganda, Kazakhstan, is now resident of Los Angeles. Throughout his successful path he has successfully defended his crown 18 times while unifying WBC, WBA and IBF titles.